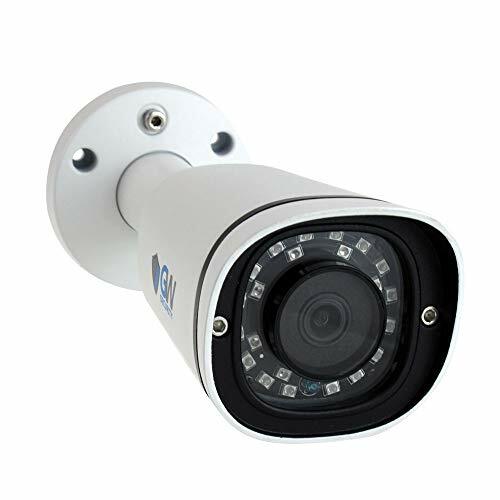 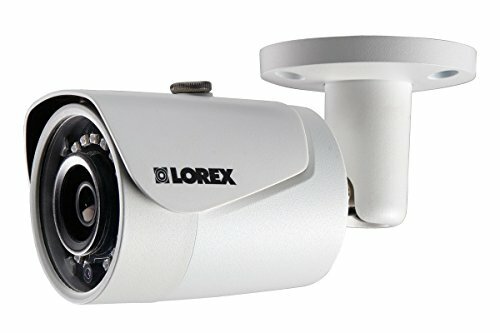 The 3.0-Megapixel 1080p HD Weatherproof Bullet Camera by Lorex brings a heightened level of detail and clarity to your home or business needs. 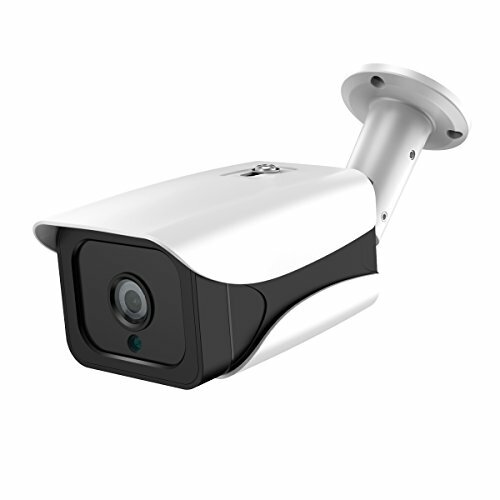 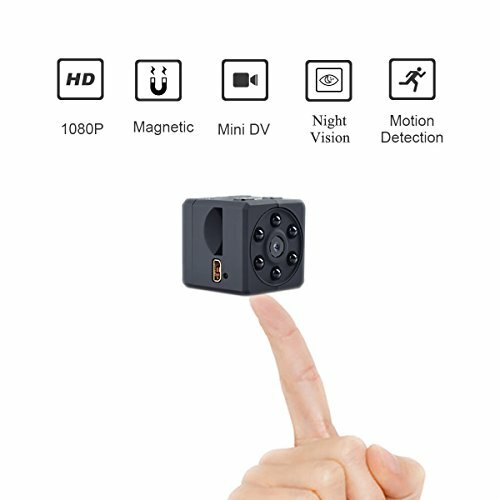 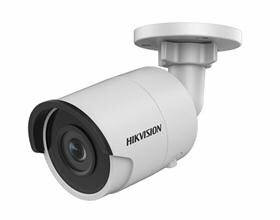 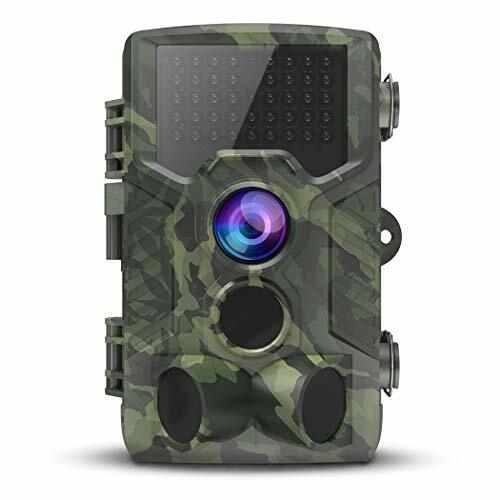 With 72 Degree field of view, 3 megapixels and up to 130 ft. night vision, this camera covers all the bases. 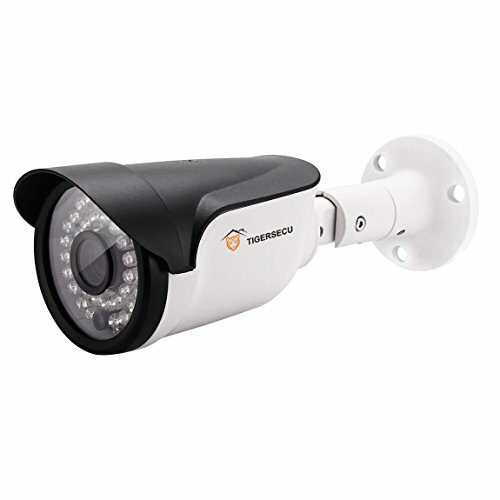 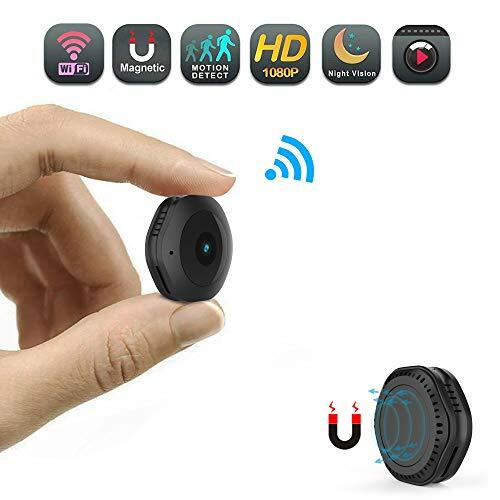 It provides you with the crucial peace of mind you need.